Since Leatherface made his debut in The Texas Chainsaw Massacre in 1974, the world’s most unconventional leather fetishist has been the subject of two sequels, two more sequels rebooting the events of the previous sequels, a remake, and a prequel. Now the already-muddy series timeline will become positively opaque with the addition of a new prequel called Leatherface, not to be confused with 1990’s Leatherface: The Texas Chainsaw Massacre III. 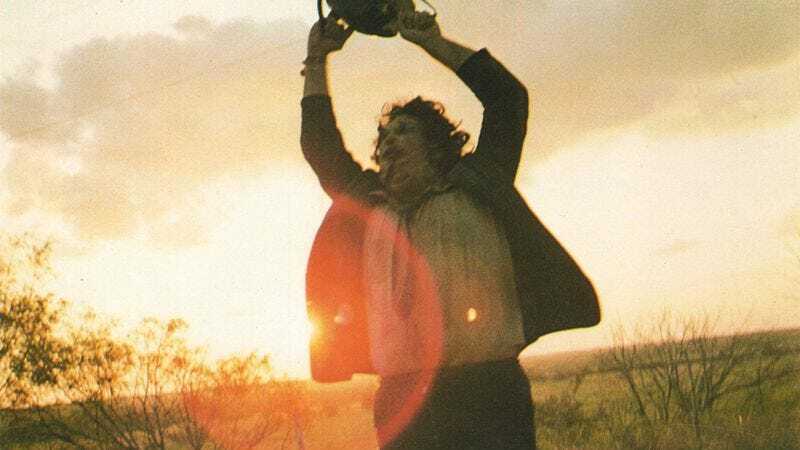 Leatherface is being financed by Millennium Films, which also produced last year’s standalone sequel Texas Chainsaw 3D. According to The Wrap, the film will explore the character’s origins as a youth in 1970s Texas—presumably set to a funky ’70s beat. The project does not yet have a director, but fresh meat Seth M. Sherwood has been hired to write the screenplay. Sherwood has yet to see one of his scripts made into a feature, but he currently has several projects percolating based on the strength of his short film Fruitcake.